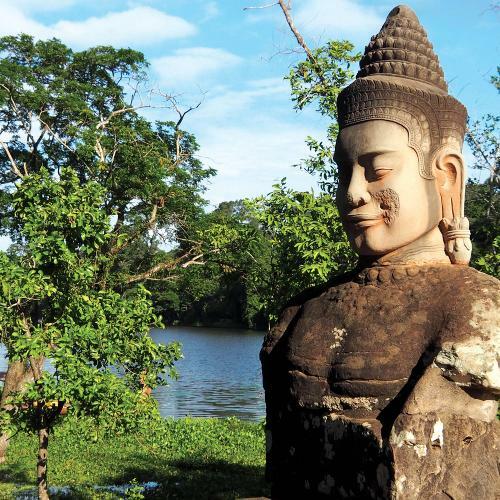 Cambodia is a true gem of Indochina - an intriguing land of jungles, rice paddies and great rivers, blessed with iconic temples, ancient culture and the joyful spirit of the Khmer people that rises above the country's challenging history. This is a destination where you can really choose your own adventure, from touring cities and cultural sites in comfort to hiking, biking and paddling your way through stunning backcountry and rural communities. No trip to Cambodia would be complete without a visit to Siem Reap, with plenty of time to explore the glorious temples, terraces and pagodas of Angkor - the most stunning legacy of the Khmer Empire. Explore history and culture in the intriguing capital of Phnom Penh, where you can lose yourself among the colour and bustle of busy market streets, enjoy world-class cuisine or retreat into serene palaces, pagodas and temple-monasteries. Kayak among the floating villages of the Tonlé Sap, cruise down the mighty Mekong or snorkel along the white sand beaches of Sihanoukville. 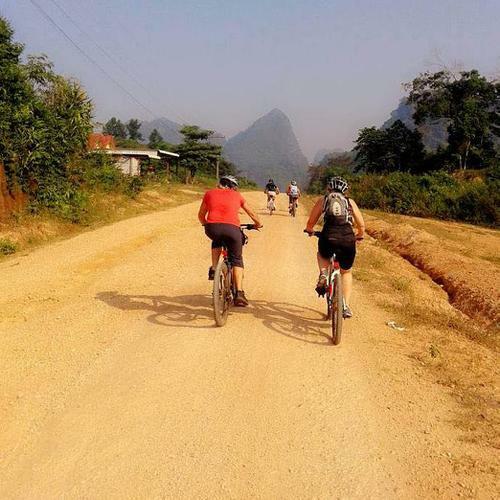 Unwind in the charming French colonial river towns of Kampot and Battambang, or cycle through scattered Khmer villages and fertile farmlands, exploring Cambodia's scenic beauty and cultural treasures at handlebar level. Whatever your interest or fitness level, we have a host of exciting itineraries tailored to give you an unforgettable Cambodian adventure. Our Cambodian adventures are great value for money, allowing you to simply focus on enjoying the experience with an added bonus of support vehicles during activites and a cycle mechanic. 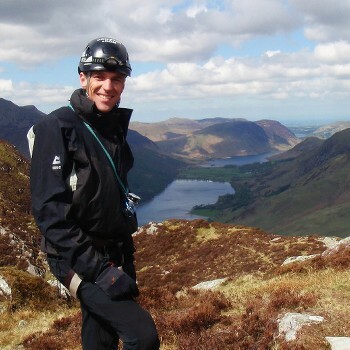 We aim to incorporate as many inclusions as possible in the tour cost such as most meals, activity equipment, drinking water and snacks, accommodation and transfers. In cities and large towns you will be accommodated in 3 to 4 star properties that are centrally located, pleasant and reliable. 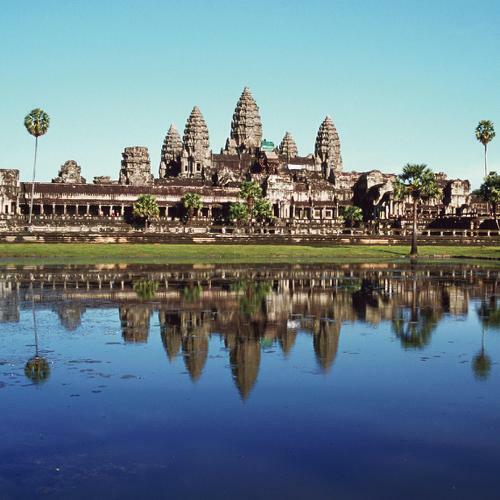 Siem Reap & the Temples of Angkor: One of the world’s most magnificent sights, the temples of Angkor are Cambodia’s biggest draw cards. Choose from Angkor Wat, the world’s largest religious building; Bayon, one of the world’s weirdest, with its immense stone faces; or Ta Prohm, where nature runs amok. 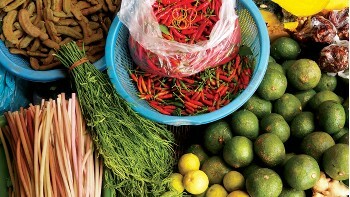 Buzzing Siem Reap, with a superb selection of restaurants and bars, is the base for temple exploration. Beyond lie floating villages on the Tonle Sap Lake and adrenaline-fuelled activities like quad biking and microlighting. Phnom Penh: The Cambodian capital is a chaotic yet charming city that has thrown off the shadows of the past to embrace a brighter future. Boasting one of the most beautiful riverfronts in the region, Phnom Penh is in the midst of a boom, with hip hotels, designer restaurants and funky bars ready to welcome urban explorers. Experience emotional extremes at the inspiring National Museum and the depressing Tuol Sleng prison, showcasing the best and worst of Cambodian history. Sihanoukville: Despite a reputation for backpacker hedonism, Sihanoukville’s real appeal lies in its beaches. On nearby islands like Koh Rong and Koh Rong Samloem, resorts are creating a laid-back beach-bungalow vibe. On the mainland, it’s only 5 km from Sihanoukville’s grittier central beach, Occheutal, to Otres Beach, still mellow and sublime despite the long-looming threat of development. Mondulkiri: Eventually the endless rice fields and sugar palms that characterise the Cambodian landscape give way to rolling hills. Mondulkiri in the wild east, home to the hardy Bunong people, who still practise animism and ancestor worship. Elephants are used here, but better than riding them is visiting them at the Elephant Valley Project, where you can experience ‘walking with the herd’. Add thunderous waterfalls, jungle treks and black-shanked douc spotting to the mix and you have the right recipe for adventure. Kampot & Kep: These South Coast retreats form a perfect one-two punch for those looking to get beyond the beaches of Sihanoukville. In laid-back Kampot, take in the wonderful colonial architecture, explore the pretty river by paddleboard or kayak, and day-trip to wild Bokor National Park. Sleepier Kep offers its famous Crab Market, hiking in Kep National Park and hidden resorts to escape from it all. Crumbling half-century-old villas in both towns offer glimpses of a time when these were prime destinations for Phnom Penh’s privileged few. 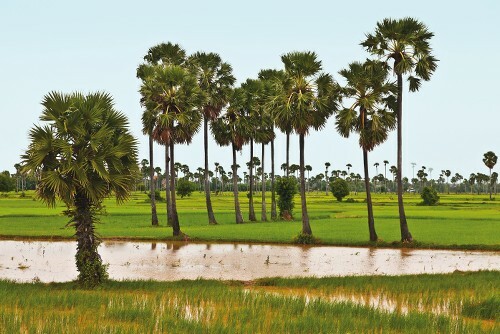 Battambang: This is the real Cambodia, far from the jet-set destinations of Phnom Penh and Siem Reap. 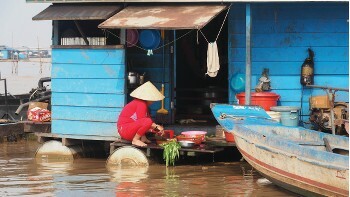 Unfurling along the banks of the Sangker River, Battambang is one of the country’s best-preserved colonial-era towns. Streets of French shophouses host everything from fair-trade cafes to bike excursions. 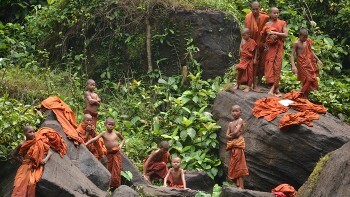 Beyond the town lie the Cambodian countryside and a cluster of ancient temples. A rainy/monsoon season from May to October, a cool dry season from November to February, and a hot dry season from March to April. Average daily temperatures vary little from month to month, but April is the hottest month of the year, with average daily temperatures in Phnom Penh ranging from min 25°C (77°F) to max 35°C (95°F). 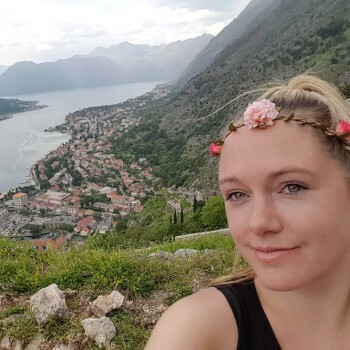 The temperature is generally hot, although there are transitional periods, with the best time to visit being between November and January, before it gets extremely hot. The mean temperature between November and January is approximately 28 degrees, and between February and June 33 degrees, although humidity is high. 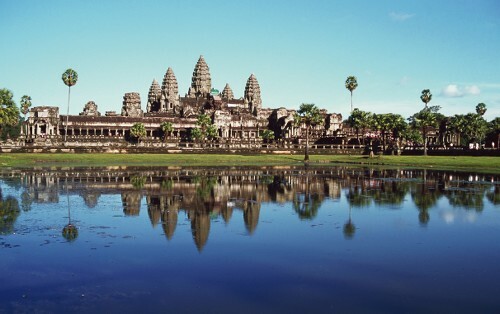 Khmer is the official language of Cambodia, spoken by 96.3% of all citizens (as of 2008). French, once the language of government in Indochina, is still spoken by many older Cambodians. French is also the language of instruction in some schools and universities that are funded by the government of France. 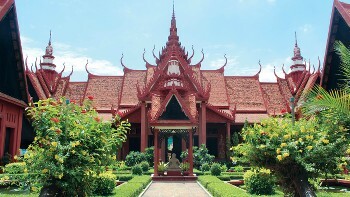 Cambodian French, a remnant of the country's colonial past, is a dialect found in Cambodia and is sometimes used in government, particularly in court. Small numbers speak Vietnamese and dialects of Chinese. 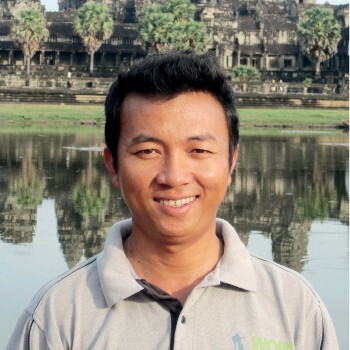 Cambodian riel (KHR). Frequently used notes are 100, 500, 1000, 2000, 5000, 10,000, 20,000, and 50,000 riel. US dollars are universally accepted and act as a dual currency. There are 4000 Cambodian riel to a single US dollar. 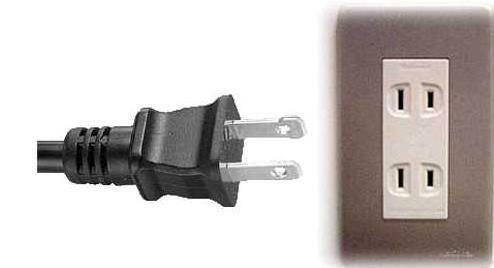 Electricity in Cambodia is 230 Volts, at 50 hertz. 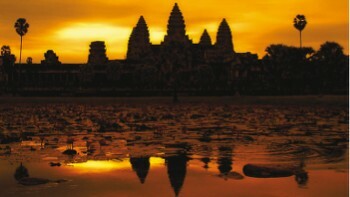 The pin types used are A, C and G.
Most passport holders, including Australians, British, Canadians, Americans and New Zealanders require a visa for Cambodia. A passport with a validity of at least 6 months remaining is required. A single entry tourist visa is valid for a stay of up to 30 days and costs USD$36. These can easily be obtained upon arrival at all border crossings, all you require is your passport and two passport sized photos.